Once a dog becomes part of the family, he usually gets the same quality of love, attention, and treatment around the house. When it comes to sharing food, most of us have heard that giving table scraps or “people food” to dogs is never a good idea. Even though sharing food directly from your plate isn’t the best idea, there are a number of foods and table scraps that are actually healthy and safe for canine consumption. So, to answer the question, yes, you can share what you eat with your dog. However, you will need to be careful about the choices. Let’s take a list of everyday foods that you should and shouldn’t feed your dog. 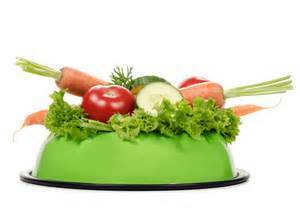 Healthy foods, such as fresh veggies and fruits, are the best treats you can give to your dog, without having to worry too much. Fresh fruits are high in fiber and water content, which means that you should not share big amounts as it can upset your dog’s stomach. In addition, dried fruits also make for great treats. Carrots, green beans, and berries are excellent choices since they are crunchy, quite filling, and full of antioxidants and vitamins. Carbs are an excellent source of highly digestible calories, but owners must be extremely careful about the amounts that they feed their dogs. Dogs who are diabetic should avoid foods or table scraps that are high in carbohydrates, like rice or pasta. 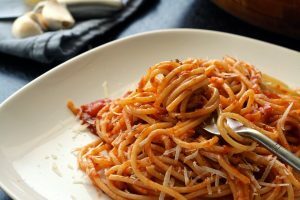 Allowing your dog to have the last bite of plain spaghetti or toast is a good way to share these types of foods. Giving him a plate of waffle loaded with syrup is not a healthy choice. Lean meat, in the form of fish, lean chicken, or beef, is an excellent source of protein. 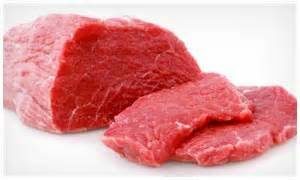 High-quality protein sources (without visible fat) usually have 3.5 kcal per gram of meat. 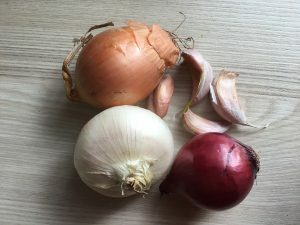 Saving few small pieces of leftover lean meat without any additional sauce or spices (especially onions, ginger, or garlic) to share with Fido at breakfast or dinner is fine. Whether they are boiled or scrambled, eggs make a healthy option for canines since they are packed with protein and vitamins. 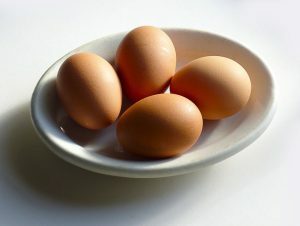 Just make sure the egg is completely cooked as serving raw ones can make your doggy sick. Many dogs love and enjoy cheese. Not only is it rich in nutrients but also tastes amazing. 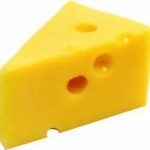 However, if your dog is lactose intolerant, he may be sensitive to even small amounts of cheese. Remember to feed your dog in moderation as excessive consumption of any food item may lead to complications. Peanut butter is a safe option for dogs, but it is high in fat, which is why you should limit the serving. A better option is organic, all-natural peanut butter with no sugar (or sugar alternatives). As much as it tastes good or how much your dog begs for it, it doesn’t change the fact that chocolate is toxic for dogs due to the presence of theobromine. 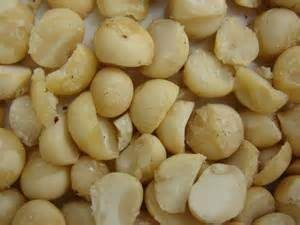 Some nuts, like macadamia nuts, can result in serious muscle issues that may eventually lead to paralysis. It is, therefore, best to avoid nuts and nut-based products altogether. These contain thiosulphate, which is toxic for dogs. Cooked bones from poultry or roasts may seem like a good option for dogs, but they can splinter and the sharp edges can rupture a dog’s insides and create significant problems. So, now that you have a better idea of what you can and can’t share with your dog, you can involve him/her in mealtime.